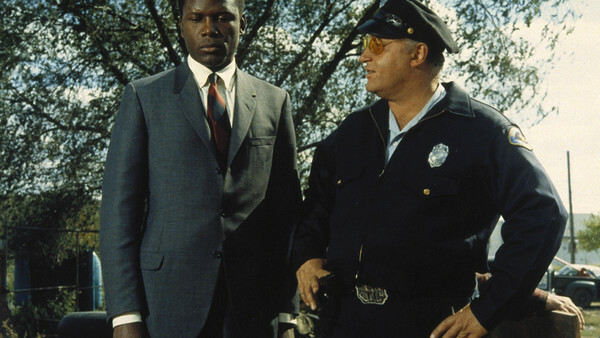 Sidney Poitier plays a detective who becomes involved in a racially-tense homicide investigation in Mississippi. Tibbs (Poitier) and a local white police chief must learn to work together in order to solve the crime. In the Heat of the Night won five Academy Awards.